Bambo is a Scandanavian made range of baby nappies combining minimal environmental impact with maximum freedom of movement for baby. Approx. 80 % of the nappy is produced of raw paper. 5 % of the gel is biodegradable, being starch based. 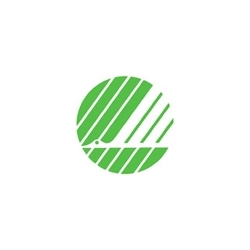 Bambo holds the "Swan" logo - the Scandinavian official environmental label for eco-products, this means an environmentally assured and safe product for baby. Whitened with a gentle oxygen bleaching process; no chlorine bleaching means optimum safety for your baby without compromising your concern for the environment. State-of-the-art, environmental raw materials are used to produce a slim, absorbent and comfortable nappy. Click the button below to add the Bambo Nature MIDI Size 3 (66 nappies) 5 to 9 kg, 11 to 20 lbs *Buy 3 or more and get a Discount* to your wish list.